Legal Research Methods: Principles and Practicalities is essential reading for all law students, legal researchers and legal academics. View Cart “The European Union and its Constitution: From Rome to Lisbon” has been added to your cart. The transition from undergraduate study to postgraduate study in law has traditionally been somewhat seamless: students are typically enculturated into the discipline of law, and have engaged in a variety of writing and research exercises throughout their undergraduate degree. However, the nature of legal research is changing dramatically, with more emphasis being put on how we are researching, rather than what we are researching. Undergraduate students are increasingly engaging in primary research as part of their degree, and typically borrow from other disciplines to do so. 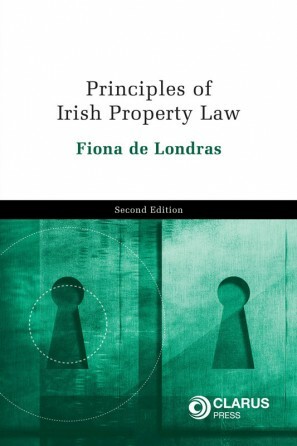 The reason for this is that, to date, there has been little importance placed on research methods in law and this book aims to rectify this in a manner which is suitable for students not only in Ireland but internationally. 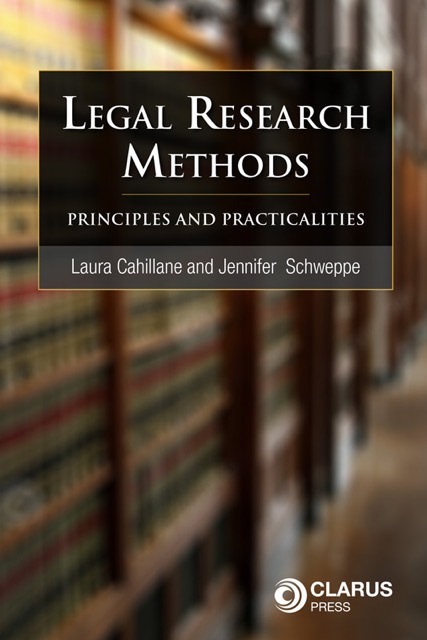 Legal Research Methods: Principles and Practicalities is tailored to the needs of researchers in examining varying methodological approaches from a practical perspective. In addition to the principal approaches now commonly used in legal research (the doctrinal method; the socio-legal method; the historical method and the comparative method) issues such as participatory and community-based research as well as empirical methods will also be examined by leading experts in their fields in a critical but clear manner. Legal Research Methods: Principles and Practicalities has a practical focus. 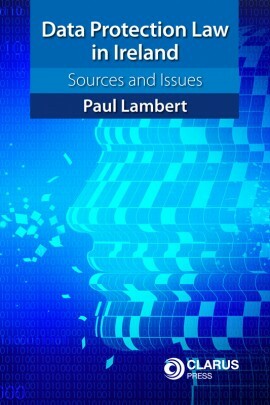 The book outlines the various types of methodologies, with authors drawing on their own experiences and expertise and will examine the benefits and pitfalls involved in each method. This allows the reader to determine the usefulness of any method to their own research and aids them in employing these methods and avoiding any pitfalls. Chapter 1: ” Doctrinal Legal Method (Black-Letterism): Assumptions, Commitments and Shortcomings”, Professor Shane Kilcommins, School of Law, University of Limerick. 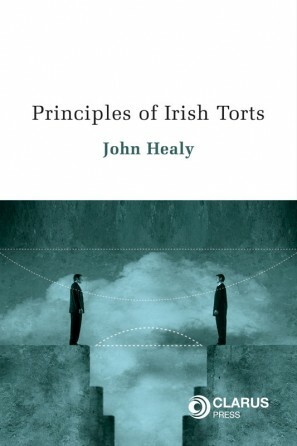 Chapter 2: “Doctrinal Analysis: The Real ‘Law in Action'”, Dr Rónán Kennedy, School of Law, NUI Galway. Chapter 3: “The Comparative Method Method in Legal Research: The Art of Justifying Choices “, Dr Marie-Luce Paris, Sutherland School of Law, University College Dublin. 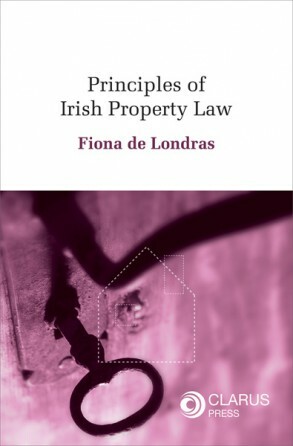 Chapter 4: “The Use of History in Law: Avoiding the Pitfalls”, Dr Laura Cahillane, School of Law, University of Limerick. Chapter 5: ” Legal Material and The Use of Historical Research”, Dr Thomas Mohr, School of Law, University College Dublin. Chapter 7: “Socio-Legal Methodology: Conceptual Underpinnings, Justifications and Practical Pitfalls”, Dr Darren O’Donovan, Bond University, Australia. Chapter 8: “Getting Down and Dirty: The Case for Empirical Legal Research”, Professor Michael Doherty, Department of Law, National University of Ireland Maynooth. Legal Research Methods: Principles and Practicalities is essential reading for all law students, legal researchers and legal academics. 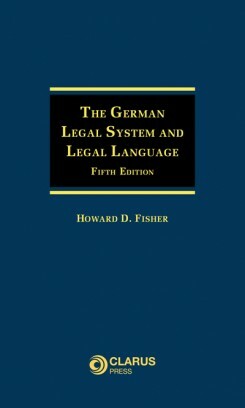 This book will also be of great interest to law firms, legal librarians, know-how officers, etc.